Katy Perry and Orlando Bloom are no strangers to rumors about their relationship, but if the latest report is to be believed, they’re over. The report comes shortly after rumors that Perry was allegedly feeling broody and ready to start a family, and while the publication states that the relationship is over, it seems that there’s confusion as to the reason. 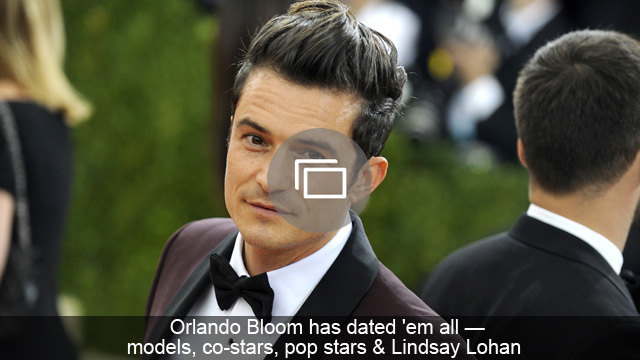 Whether the couple really is broken up or not, we can’t be sure, and neither Bloom nor Perry appear to have addressed the breakup, nor the rumors, publicly — because they’re probably rolling their eyes at yet another false report about them! 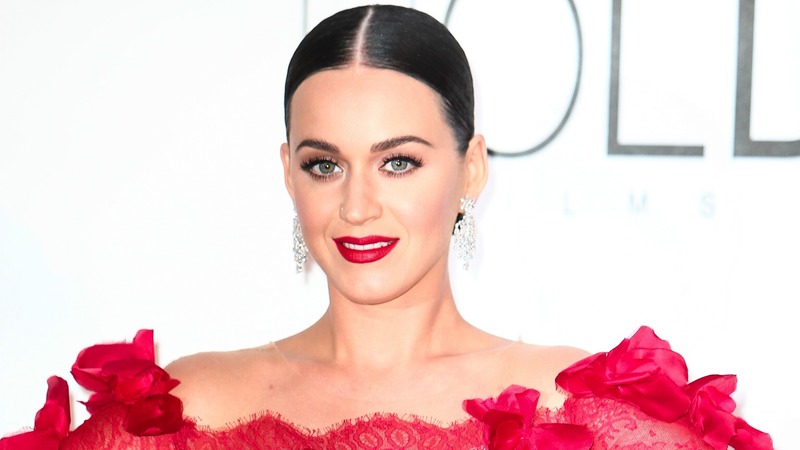 Do you think Katy Perry and Orlando Bloom make a good couple? Share your thoughts in the comments below.